A four day explosion of colour, joy and total nonsense, taking place over the August bank holiday weekend. 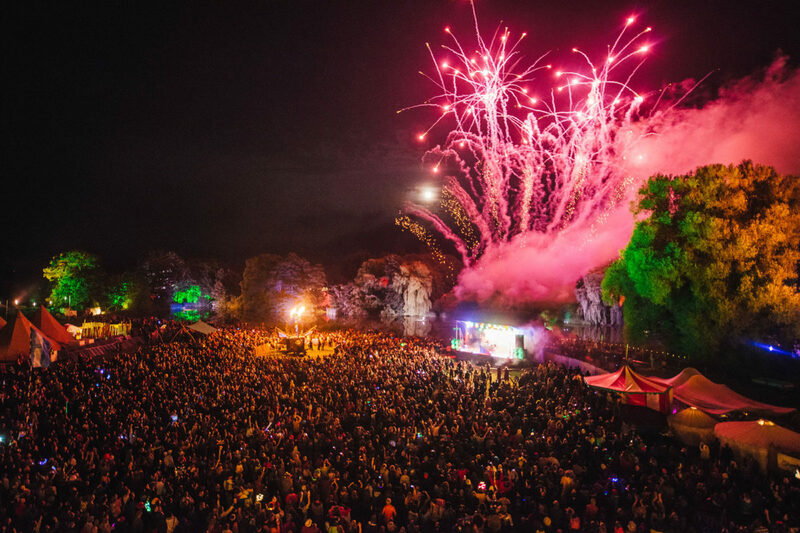 Shambala is a special place where you can get lost, play, revitalise, laugh yourself silly, make lots of new friends and return to the world fuelled-up on the beauty of being alive. As well as being known as a “legendary party”, it is also a haven for cutting edge theatrics and performance, a think-tank of ideas and an award winning green event. Come join the party! 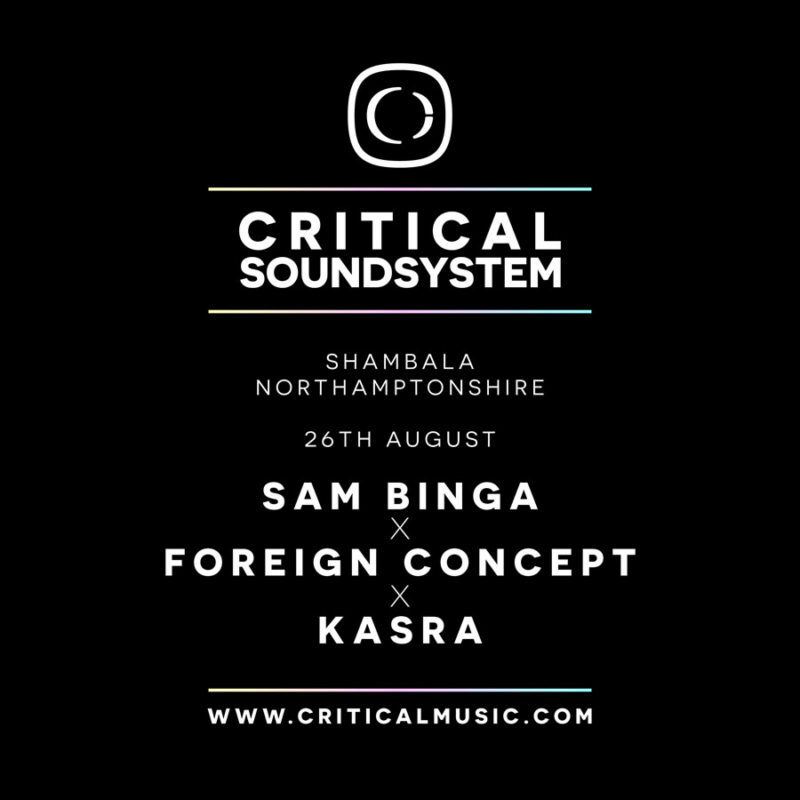 Sam Binga x Foreign Concept x Kasra go back to back as part of our summer Critical Soundsystem appearances!